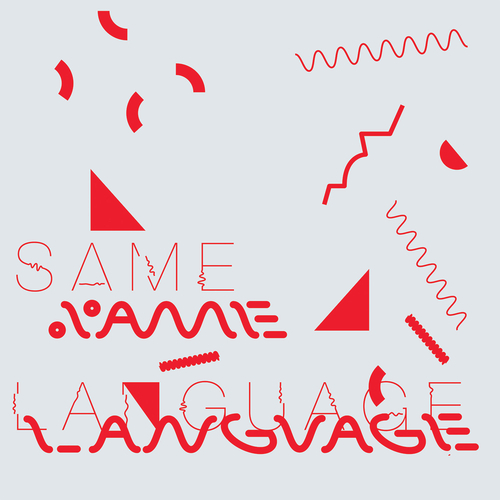 Tim Burgess and Peter Gordon have announced details of a new album, ‘Same Language, Different Worlds’ set to be released through Burgess’ own label O Genesis on 2nd September 2016. The Charlatans frontman originally met New Yorker Peter Gordon in 2012 and they decided then on a music collaboration. Burgess had been a long time fan of Gordon’s work with Arthur Russell and The Love Of Life Orchestra. The album was produced by Gordon in New York and features many of his and Tim’s previous collaborators: Ernie Brooks who played with Arthur Russell on the first Modern Lovers album, trombone player Peter Zummo, conga player Mustafa Ahmed and Nik Void from Factory Floor. "What I love about working with Peter is that in the late 70s with Peter Zummo and Arthur Russell and all the New York cats at The Kitchen, they were all making futuristic records," Burgess enthuses. "Now Peter in his mid-60s is still looking to do that. It's the world that I want to be in."